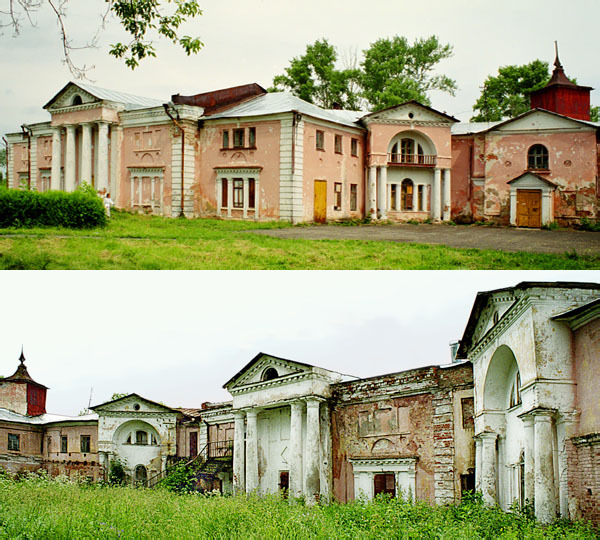 Photo "Palace of the beginning of XIX century"
Old Vichuga, the Ivanovo region. Interesting contrast and image sequence, good light and details of architecture! Excellent presentation and contrast of images!